Most of us have medium oval shaped heads – heads that are quite wide but slightly longer than they are wide. If that’s you, then you’ll find all our medium oval shaped motorcycle helmet reviews covered on these pages. If you’ve a longer, narrower head shape, then you might want to check out our long-oval helmets page instead. Make sure you follow our helmet fitting guide and always make sure your helmet fits just right – because good fitting helmets are the safest helmets. Scorpion’s do everything adventure/road modular helmet: the Scorpion ADX-1. 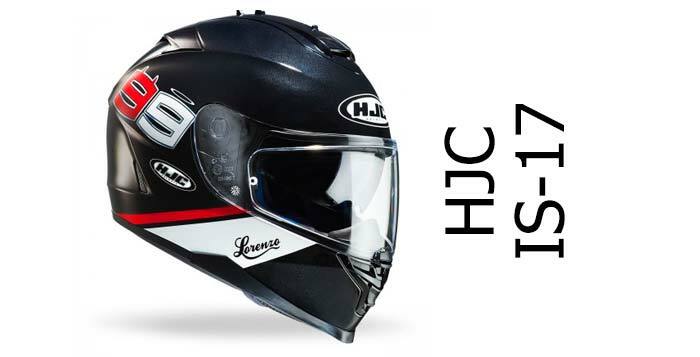 AGV Compact ST: one of the safest modular helmets around? Simpson Venom: whatever next, a mean and practical streetfighter helmet?! Great value full face – but not in Europe just yet. We're totally independent, financed only by you clicking on our retailer links and buying something (at no extra cost to you). If you do - thanks a million! May all your bends be diesel-free! 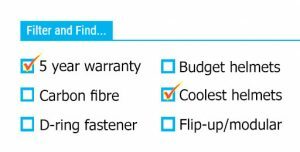 Why use our recommended retailers? 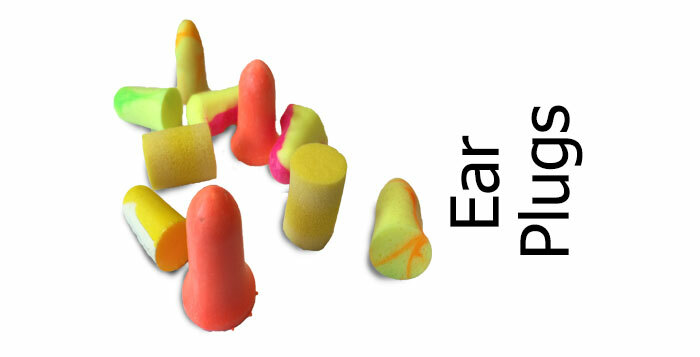 Best ear plugs for riding a motorcycle?